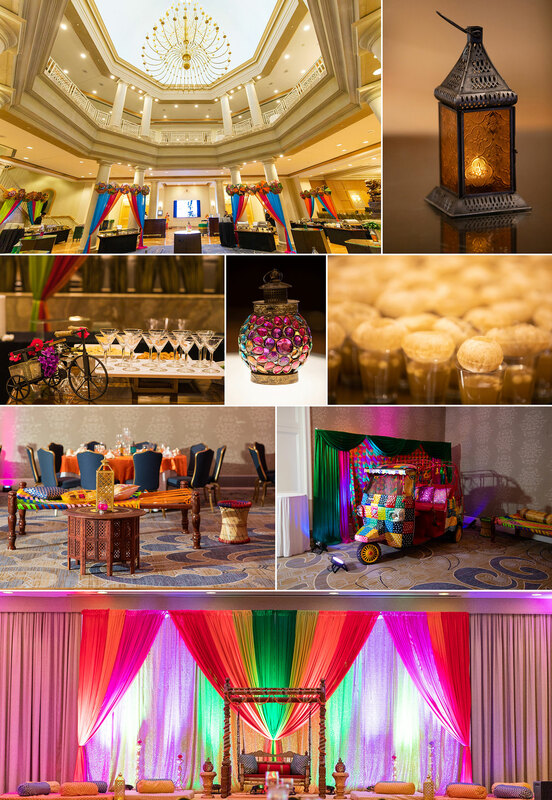 Check out the highlights from the colorful Sangeet event from Ishita & Gurshawn’s Wedding Sangeet at Westfield Marriott in Chantilly, VA. 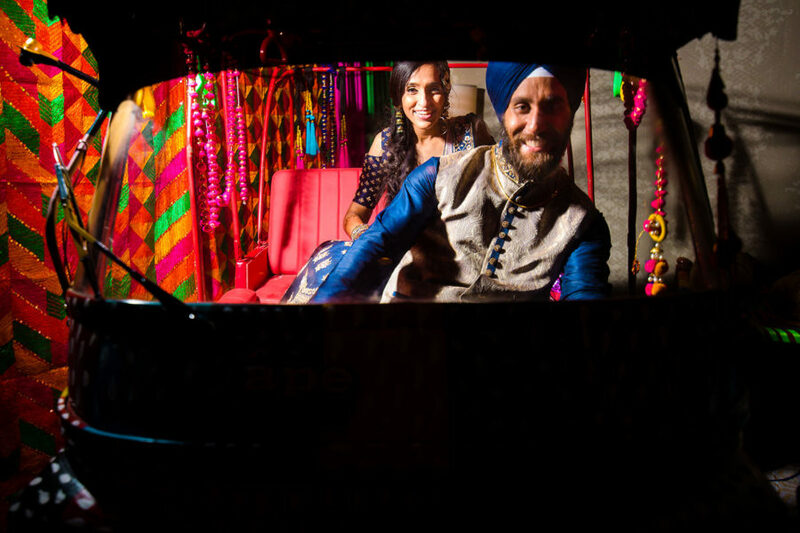 The event featured multiple actions stations, chaat and street food including live dosa station. The Ice-Cream Bar with various toppings was a hit with kids and adults alike.